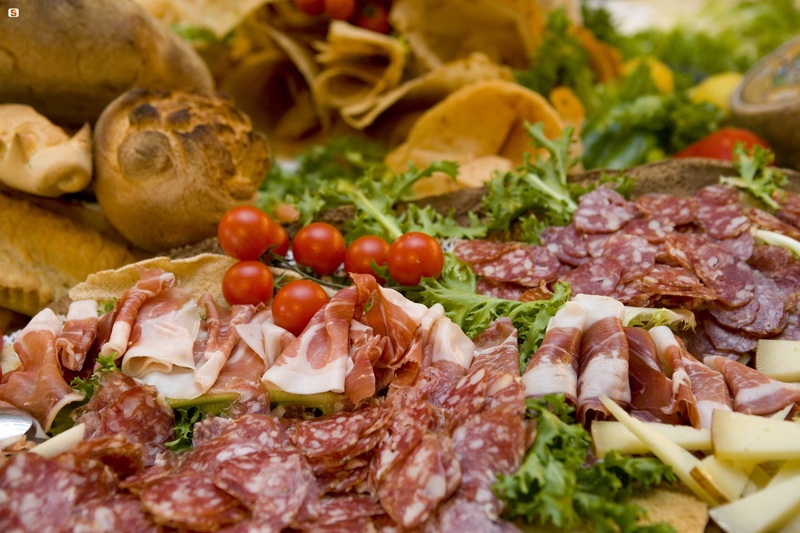 The traditional Sardinian food includes many different salamis and cold cuts. Other than pork salamis, traditional local delicacies include boar, goat and sheep sausages which are produced in a limited number of areas. There is also Sardinian sausage, which used to be home made but nowadays is produced on an industrial level and it is sold fresh, seasoned or smoked. 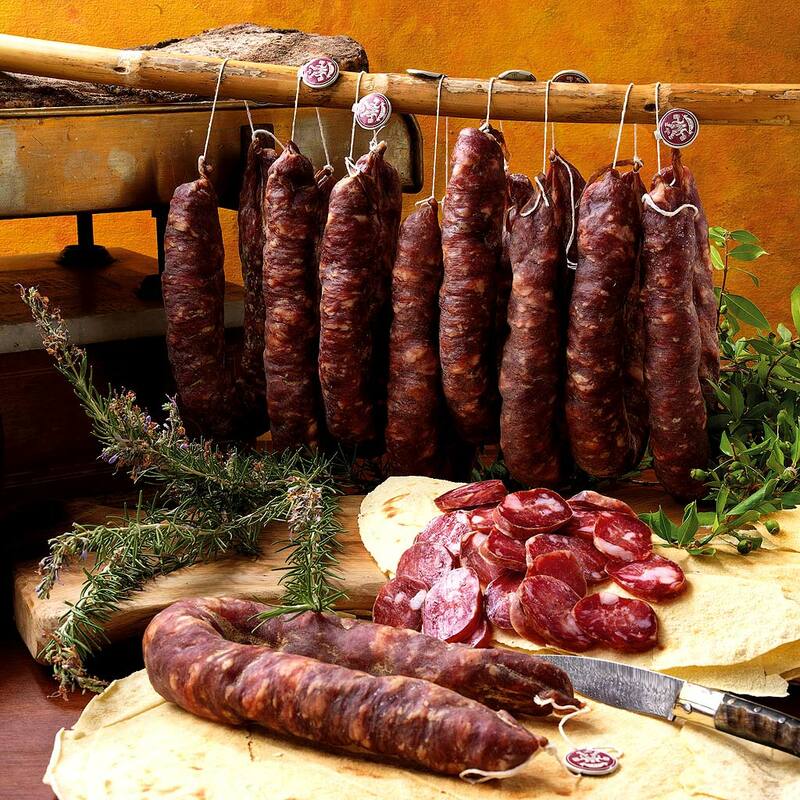 The ingredients utilised to manufacture Sardinian sausage are: pork meat cut into pieces, lard, salt.